I am back at Truly Curry Rice once again since my last visit. This time with a few more foodie friends to check out their newly introduced breakfast Stewed Pork Beehoon Set. It is great to see the two young hawkers, Joel and Deniece still carries that fire and passion in them. The Stewed Pork Bee Hoon ($1) is definitely value for money. 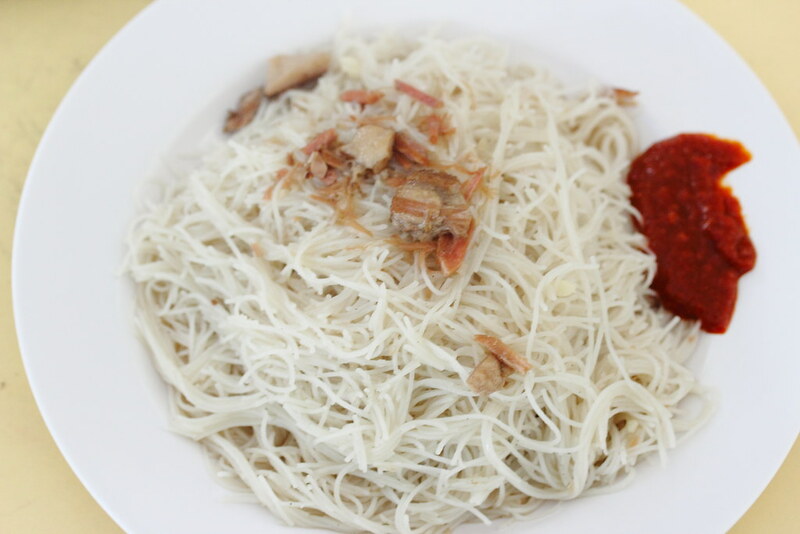 The plate of white bee hoon may look kind of plain but it is really well cooked. It was not oily and the texture still retained the springiness in it. For a dollar, I think the flavours were there. If I am picky, the stewed pork and fried shallots flavours can be richer. 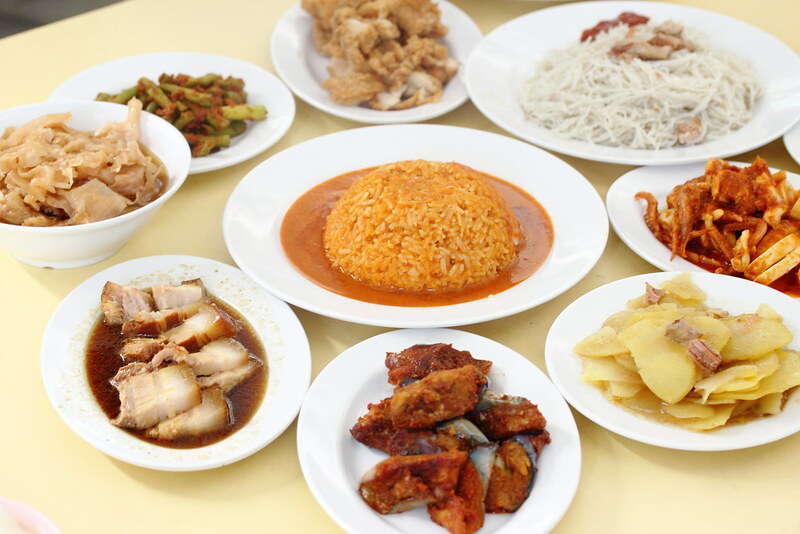 If you find having the stewed pork bee hoon alone is boring, Truly Curry Rice offers the Stewed Pork Bee Hoon Set ($2) that comes with a selection of two sides. 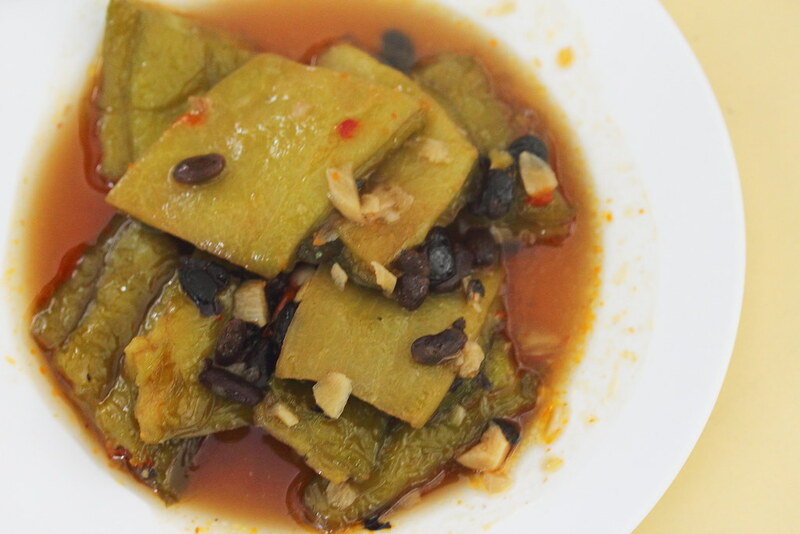 For a selection of vegetables, there are the Chap Chye, Bitter Gourd, Sambal Brinjal and Sambal Long Beans. I enjoyed the Chap Chye which is cooked to a delectable softness and sweetness. A worthy mention is the different chilli prepared from scratch at the stall. 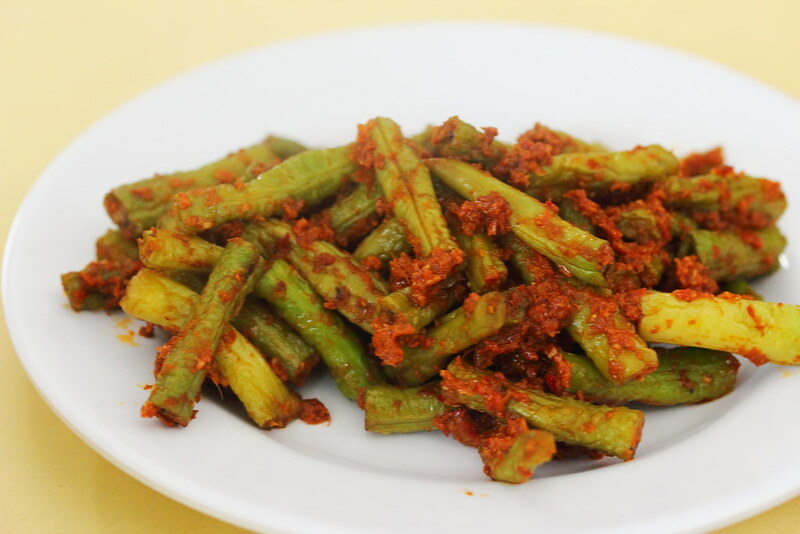 If you like spicy stuff, then the sambal brinjal and long beans are a good choice cooked to a nice crunch. 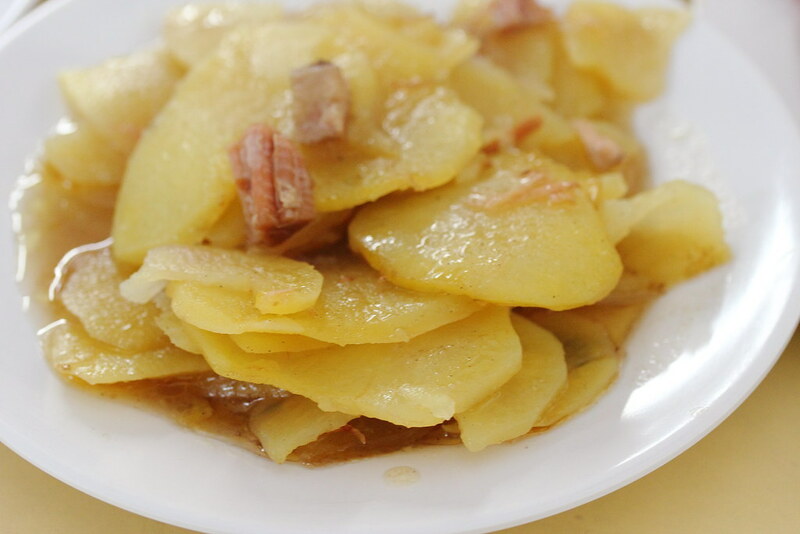 Something new on the array of selections is the Stir Fried Potato. 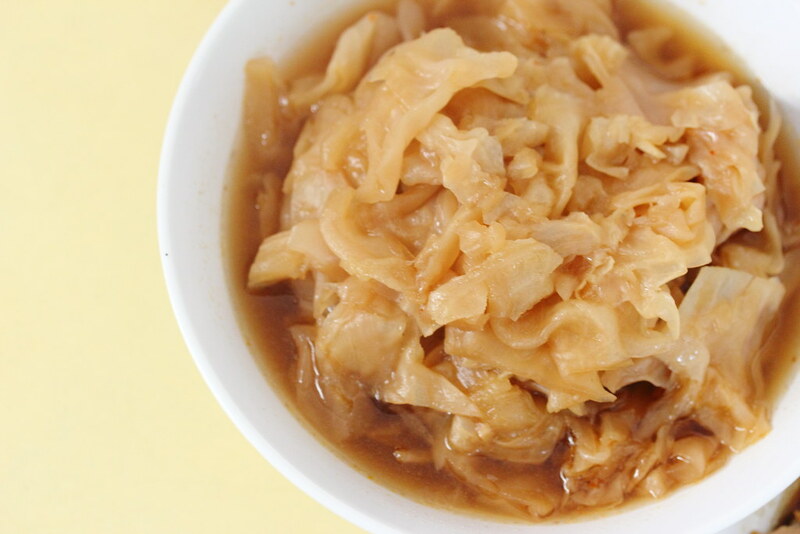 This home cooked dish is simple but yet so comforting. 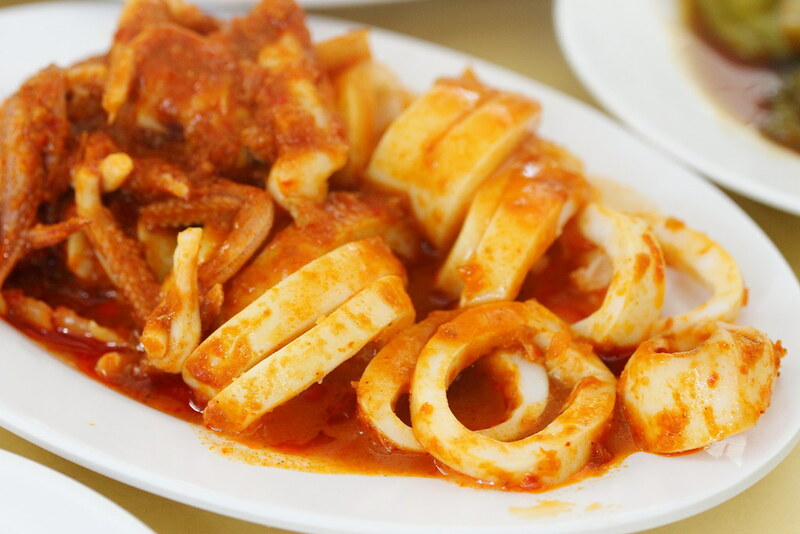 The Sambal Squid unfortunately was a tad tough and overcooked during my visit. However the chilli spiciness has a real kick to it. For meat, there are the Braised Pork Belly and Pork Chop. 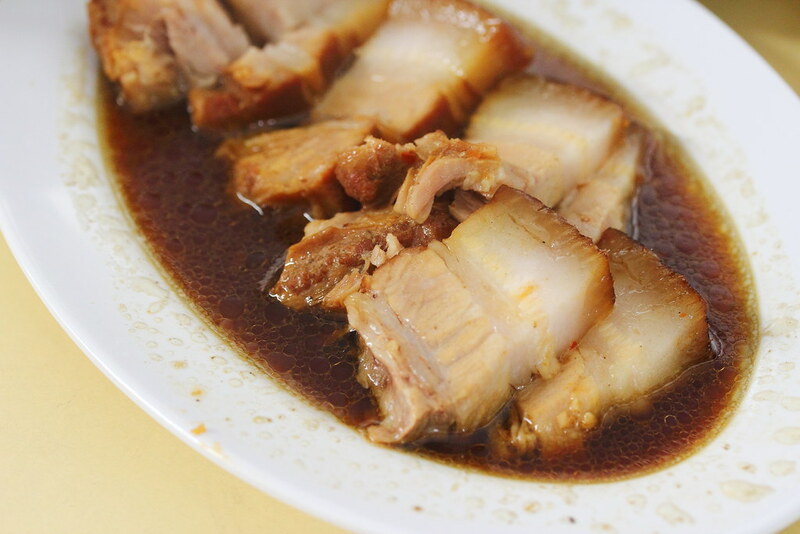 The braised pork belly is tender and melted in the mouth. However it is pale in flavour. On the other hand, the pork chop was deep fried to a nice crisp and succulent. 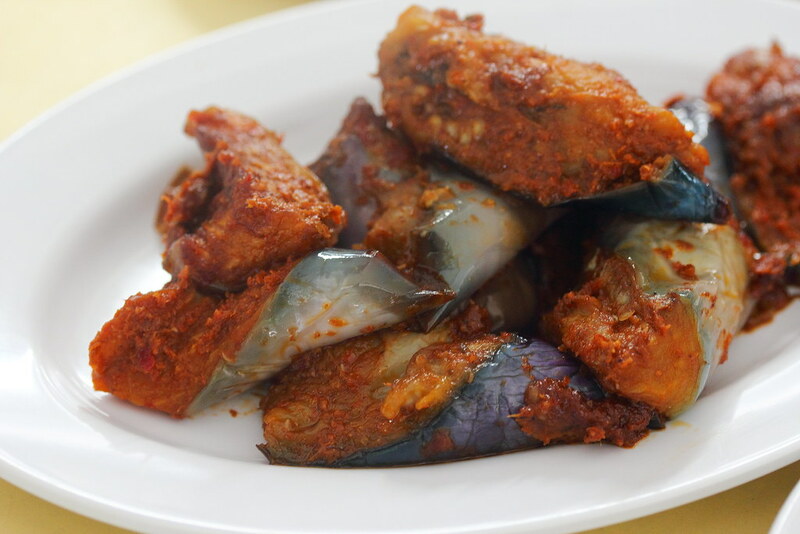 I am glad that after more than a year, the two young hawkers has continued to work hard, starting the day at 1am painstakingly preparing the food from scratch and serving it to their customer in an affordable price.